A small cargo boat for a steampunk scene. This was created for the VR Watercraft Challenge on CGTrader. 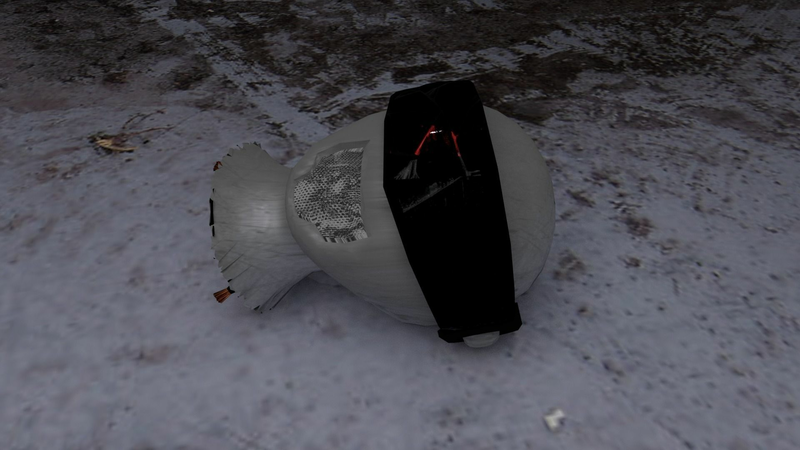 It is under 50,000 polygons, and should fit great in any steampunk scene or game. 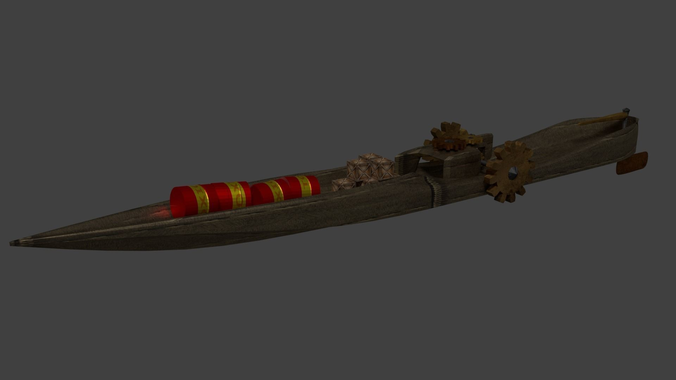 This model also features animated gears for the paddles.